Lately I’ve been warming up by painting vegetables. I’m playing around with adding loose ink lines, like I did with the swim goggles. I had a fruit phase, now it’s veggies, probably because I need to eat more of them! I wish I could say I painted from actual vegetables, but I used photos I googled for reference. I’ve been working alphabetically, so next I’ll try cucumbers. Those I have on hand! I’m not committing to the whole alphabet, but it’s something to paint when I sit down and don’t know what to start with. 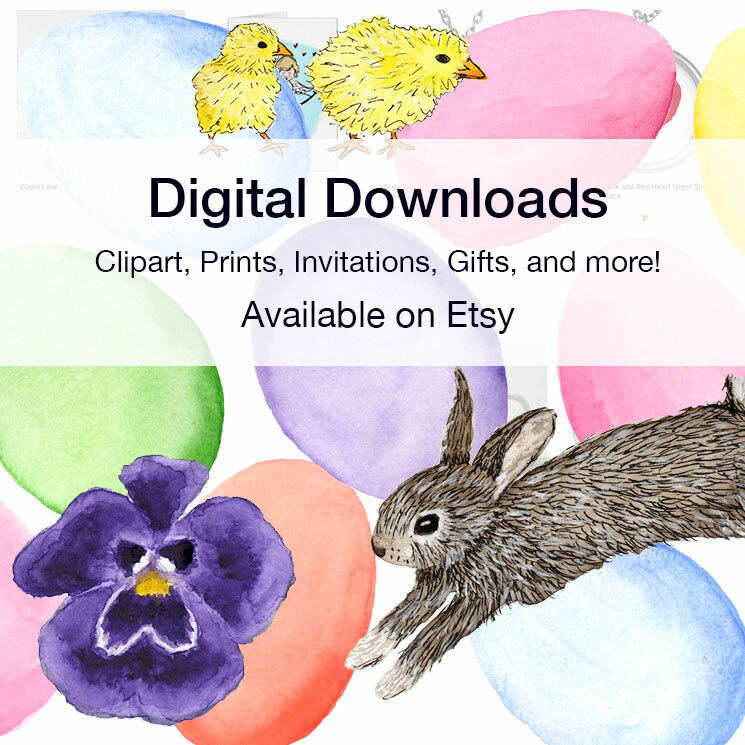 Categories: Watercolor | Tags: Art, artichoke, broccoli, illustration, ink, painting, vegetables, veggies, watercolor | Permalink. Thank you! Now I need to start eating more of it! I know right? But the whole alphabet might take me awhile!